It’s the eve of the 91st Academy Awards and Google has rolled out an all-new ad for their series of smart speakers and phones featuring the Merc with a Mouth aka Deadpool himself. The Google Movie ad features a plethora of films from 2001: A Space Odyssey to Scream and Ladybird. After this, in classic Deadpool fashion, Wade Wilson appears in a post-credits scene mocking the ad that just aired. While the footage is taken from the post-credits scene of Deadpool the new audio in the ad sounds like Ryan Reynolds. Google has continued pushing with advertisements full of pop culture references. Their latest campaign came shortly after a set of ads featuring Macaulay Culkin reprising his role as Kevin McAllister from Home Alone. Due to the impending Fox/Disney merger deal undergoing, the status of Deadpool franchise is still under limbo. However, Reynolds has teased that they’re working on plotting out a threequel. 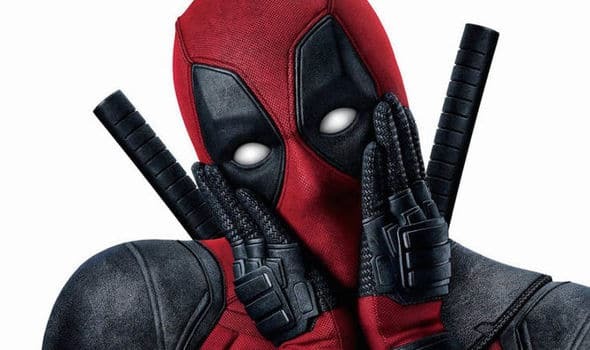 Deadpool writers Paul Wernick and Rhett Reese have also teased a third Deadpool film, though they mentioned X-Force would be produced before the trilogy wraps itself up. Deadpool 2 is now available on home media.